Atlus may have gone and pulled a Dragon Quest on fans the world over. Nintendo offers up glasses-free 3D visuals with the 3DS, the latest in the line of Nintendo handheld machines. 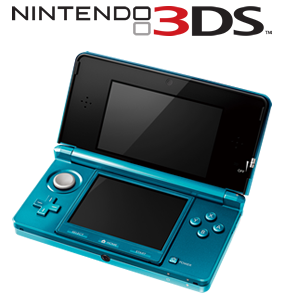 Also featuring improved visual power and online features, the handheld is a natural evolution of the DS.